The Master of Science in Finance (MSF) was started in 2001 and has evolved to primarily a Combined Degree Program for students from various University of Florida undergraduate degree programs wanting to complete both their undergraduate degree and a Master of Science in Finance degree within four years. 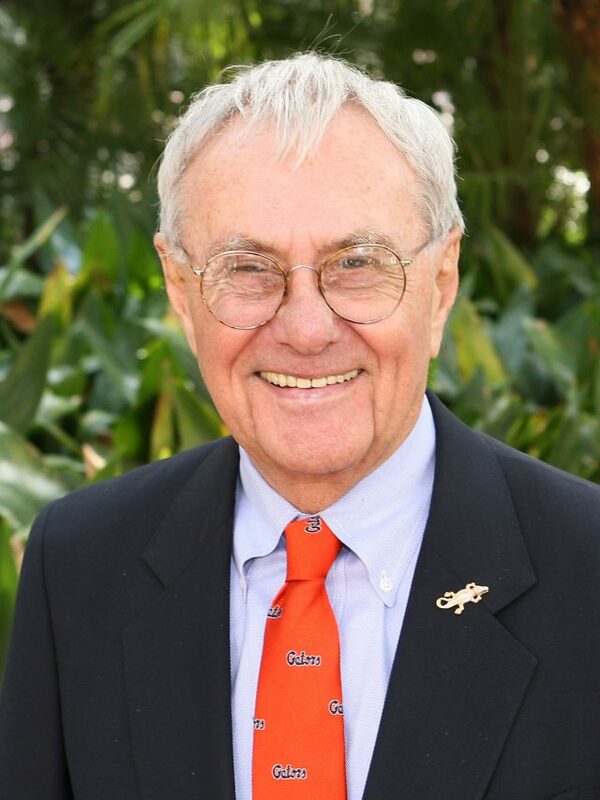 UF undergraduate students apply during their second year on campus and they begin MSF courses their third year. Students take graduate level finance courses alongside MBA students, and in MSF-only classes, in lieu of some of their undergraduate degree courses. The students intern the summer after their third year with the firm they plan to return to full-time upon graduation. Most MSF students come from undergraduate finance, accounting, economics and mathematics programs. The MSF program also serves students who want access to Ph.D. courses or a joint degree from the UF Levin College of Law. The Capital Markets Lab has nine Bloomberg terminals for student use, with a wide spectrum of real business applications. The Lab also features large flat screen monitors to provide broadcasts of CNBC, Bloomberg TV, and other financial news networks. Finally, a prominent stock ticker and electronic stock boards keeps students abreast of market changes with real-time information. The Finance Professional Speaker Series brings finance professionals through the fall and spring to discuss their area of expertise. Speakers demonstrate how professionals approach specific problems, give insight into particular industries, discuss major trends in the various markets and industries in which they operate, and talk about career strategies. Michael Tanner, a Senior Fellow at the Cato Institute and G. William (“Bill”) Hoagland, Senior Vice President of the Bipartisan Policy Center were this year’s panelists. Michael McKee, a Bloomberg Radio host and Bloomberg Television’s economics editor, moderated the panel. Video of the UF panel presentation can been seen on Time. 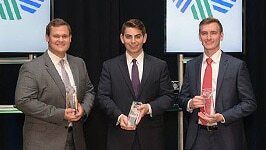 Congratulations to MSF 2015 students, Tyler Prebor, Michael Pappas and Joseph Jurbala, for being CFA Research Challenge Co-Champions in the Americas Regional Finals and for competing well in the Global Finals. I believe that students with four-year degrees in business, with a major in finance, can be fully prepared for a career in investment banking or securities by obtaining the degree of Master of Science in Finance in a one-year program.